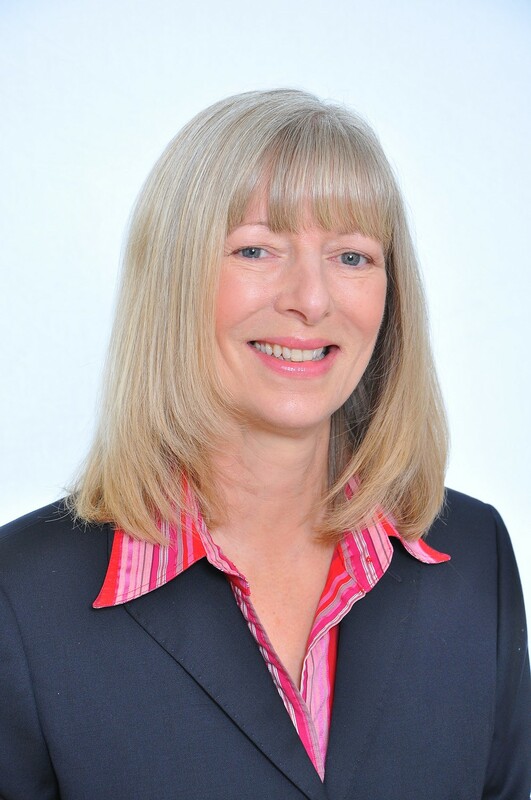 Pamela Carvell, BSc (Hons) Management Sciences, has spent over 30 years travelling on business on her own. What’s more, she knows the hotel industry inside out. Pam is the President of the Hotel Marketing Association, Consultant to Intercontinental Hotels, and former Marketing Director to Holiday Inn and Folio Hotels. She has run her own marketing consultancy, specialising in hotels, for over 20 years. Pam is passionate about the importance of a healthy lifestyle, particularly when travelling and will share with us her experiences and advice on how to travel happily, healthily and safely, as well as how to get the best out of your relationship with hotels. Pamela was also a board member (Non-Executive Director) at Football Licensing Authority for 6 years, so she is also very knowledgeable about safety at football venues! Pam will be facilitating the ‘female friendly choices when travelling’ session for our Better Travel – Better Safety and Wellbeing for Women. Share the post "Pam Carvell, BSc (Hons), Hotel Marketing Consultant"